$25 - $415 / mo. 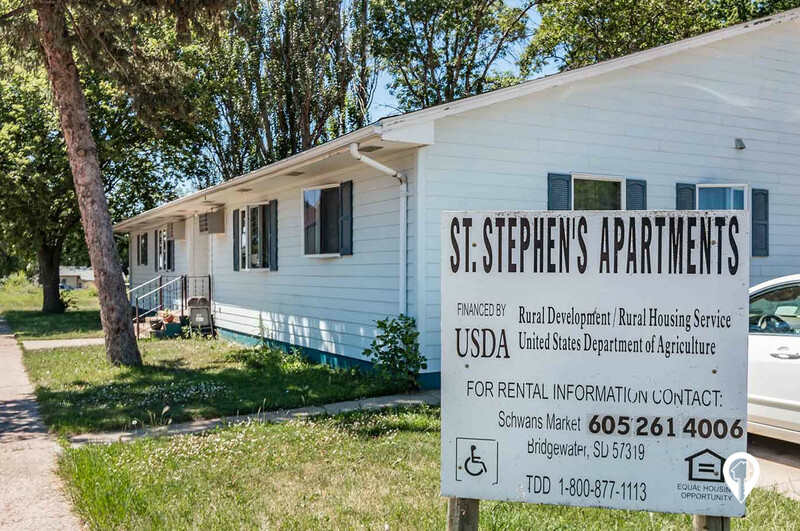 St. Stephens Apartments in Bridgewater, SD offers apartments for rent in the Bridgewater, SD area. 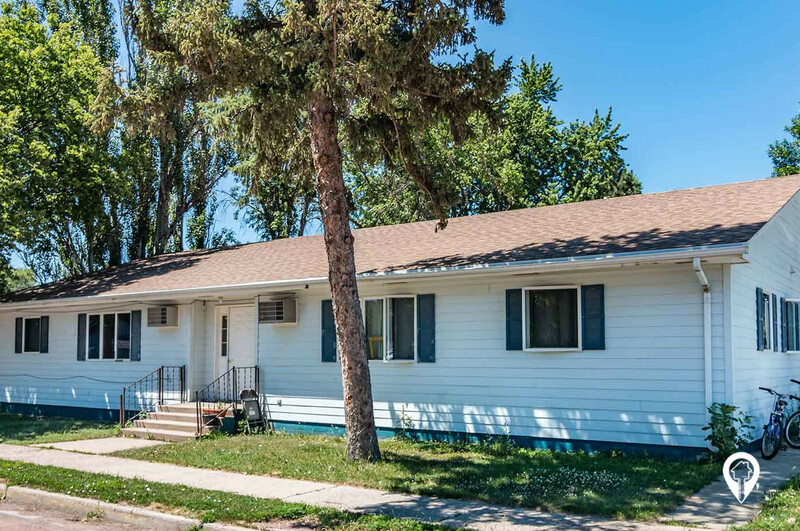 St. Stephens Apartments offer 2 bedroom 1 bath homes in Bridgewater, SD! These apartments are located close to the intersection of 4th Street and Cedar Ave. Call today for your private showing! 2 beds 1 bath $25 - $415 2 Bed/ 1 bath 600 sq. ft. Heading west on I-90, take exit 357 and head south on 435th Ave, and into Bridgewater. Turn left on 5th Street. Turn right on Cedar Ave and left on 4th St. St Stephens Apartments are on your right.